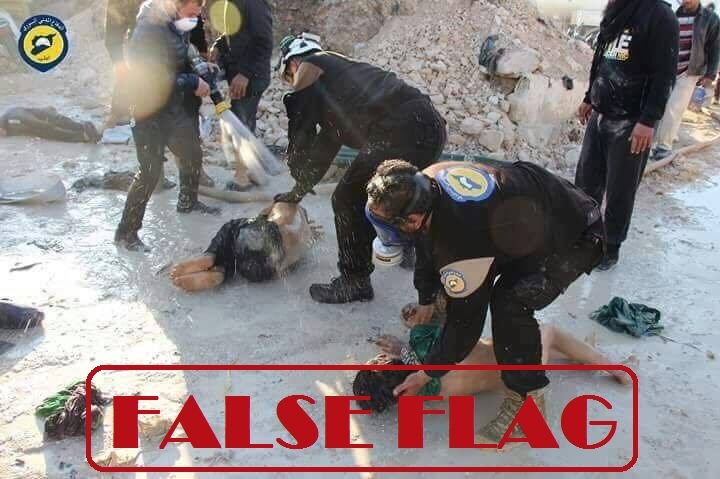 The alleged chemical attack, which supposedly killed 58 people in Syria, appears to have been a false flag “media campaign” planned well in advance to oust President Assad. So far, 58 people have been reported dead as a result of the supposed attack, in the town of Khan Sheikhun, on Tuesday morning. And that should be a huge question mark, since no investigation whatsoever was conducted before putting the blame on the Syrian government.